BCU LIFEGUARDS provide safety cover at various events throughout the year. These include long distance swims, white water events, raft /canoe races (inc. Devizes to Westminster) as well as patrolling beaches etc. During the summer months. 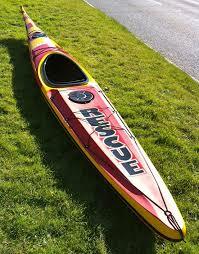 The organisation works closely with the RLSS ,SLSA, ST.JOHN and other rescue bodies in order to keep training, skills and qualifications of all the voluntary organisations on the same level plane. Among the 17 or so awards on offer currently there are the 8 and 16 hour first aid courses which cover the prerequisites for the BCU coaching awards. Trainer and examiner status can also be gained for the entire award scheme and details can be obtained from the National Training Officer. BCU LIFEGUARDS offers both professional qualifications to the dedicated lifeguard and safety/rescue courses to those wishing to know more about group and personal safety.